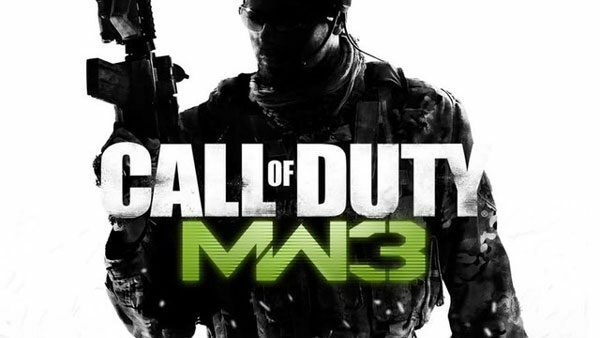 If you haven’t seen the latest trailer for Call of Duty: Modern Warfare 3‘s Spec Ops gameplay then you are completely missing out. Look no further though because now you can watch the two minute long trailer here and get all moist like a cellar down there… all mildewy and stuff. Look close enough and you can even notice a few of the guns that you’ll be playing with. It looks like the Model 1887’s make a return, but will they be akimbo again? 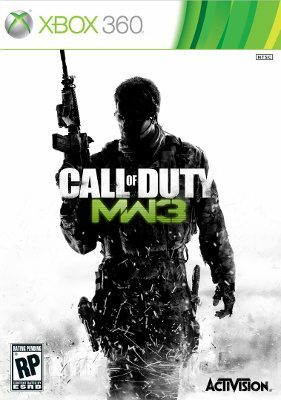 What types of guns are you looking forward to in Modern Warfare 3? Let us know in the coments section.